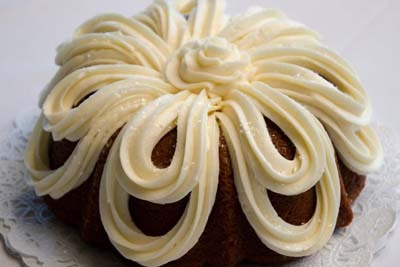 The Bundt Shoppe is known for their desserts, and this bakery really knows how to churn them out! This is the perfect spot to head to when you're looking for pastries for a special event, or if your sweet tooth happens to be singing. You can order online which is perfect for those who are knee deep in event planning. Their decorative skills are great, and they even offer gluten free options for locals who happen to have gluten sensitivities. Be sure to try ou the amazing Pink Lemonade bundt cake options, it's delicious. Sazza is a pizza and salad destination that can be found in Greenwood Village, and we love tahat they offer organic pizza options here! In fact, Sazza prides itself on providing all organic ingredients from start to finish when it comes to the making of their pizzas. The salads here are also great, filled with ingredients such as pine nuts and dried currants. The Barbeque Chicken Pizza is always a favorite with locals, so consider ordering that the next time you stop in looking for a prime pizza experience here at Sazza. 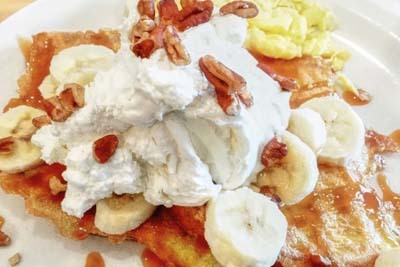 The Original Pancake House is a breakfast and brunch destination in Greenwood Village. The freshly squeezed orange juice and complimentary coffee should surely be enough to bring you back time and time again! You can't go wrong with the Bacon, Eggs, and Home Fries, Apple Pancakes, Dutch Baby, Crepe, and the Green Chili Omelette. With all of the different options available to you, you're going to need a couple of visits to this establishment before you're really satisfied. It's one of the best places to enjoy food in the area. If you're a fan of Greek food, this Mediterranean restaurant is somewhere you're going to want to head to the next time you're feeling hungry. The Falafel plate is a favorite for vegetarians, while the Chicken gyro here is a great option for lunch any time of the week. If you've never been here before, keep your eye out as it's located inside of a strip mall. 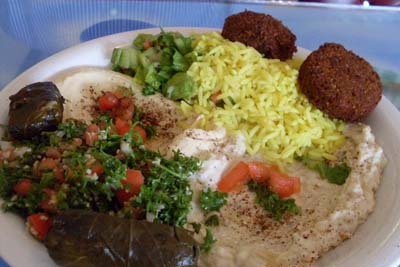 They also offer Spicy chicken upon request, and the thick Hummus here is different than the variations you're used to. The service is fast and friendly here at Tzatziki's. 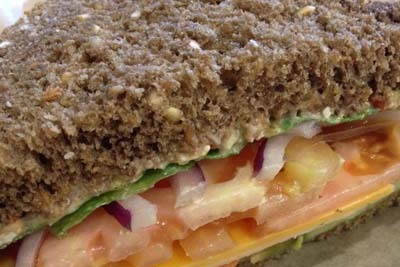 Great Harvest Bread Company is a great local bakery that also serves sandwiches, ice cream and frozen yogurt selections for those warmer summer months. They also give out free samples of bread, and if you tell them it's your first time in the store, you might even get a free loaf. The coffee and cinnamon rolls here are the best way to start off your morning! The Honey Wheat Bread here is a fantastic way to enjoy healthier breads, and it tastes even better than the white variation. They also carry cute little gifts for you to peruse. 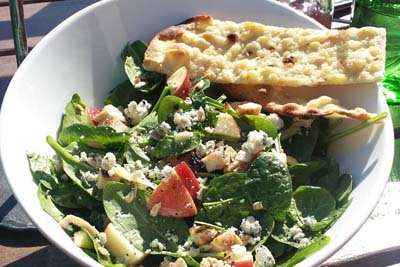 The Wooden Table is a high class Italian restaurant in the Greenwood Village area. The strip mall setting doesn't accurately reflect the posh interior and high quality food options that are found here. The appetizers here range from Mozzarella, Mussels, Pork Belly, as well as Scalops. When it comes to dessert, the Tres Leches cake is among the best we've ever had. 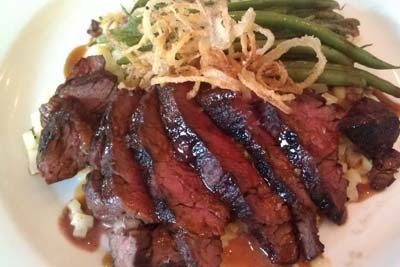 The informal setting will make you feel comfortable through out the experience, and the attentive waitresses will make you feel like a part of the family here at Wooden Table.